Joseph Jessop or namesake was listed as a market gardener in 1862 and was still at Grove Park Farm in 1887, it was one of the parish’s 17 agricultural holdings in 1900 and 5 in 1920, presumably the only one of more than 150. The Fields had gone by 1930 when there were only 2 smallholding's, but the Grove Park Farmhouse still survives today. The Chiswick Farmers and fine food Market is held in the in the yard to the rear of the Grove Park Farm House. 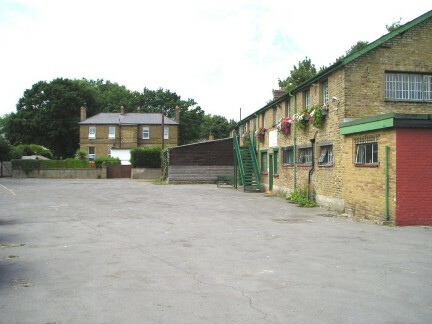 The farm building, used either as a fruit or grain store belonging to the Grove Park Farm is the last one remaining out of three.